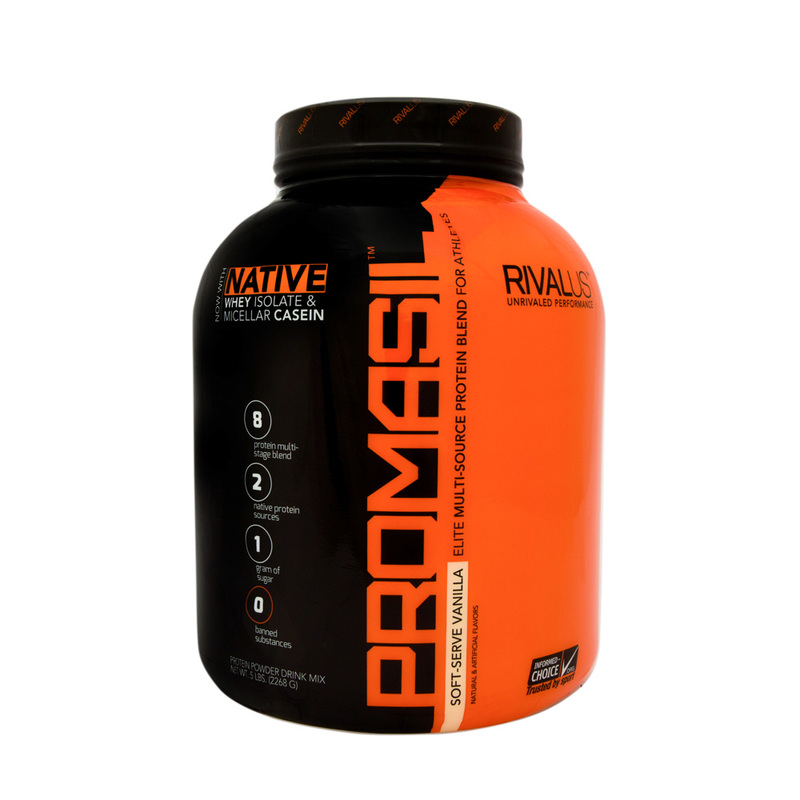 Promasil elite protein blend is a precise combination of faster, moderate and slower digesting proteins that delivers perfect balance of broad spectrum amino acids, clean nutrients, great taste and anytime convenience that athletes have to come to expect and depend upon. Add 1 scoop of promasil to a glass or shaker cup filled with 6-8 ounces of cold water. Stir or shake for a few seconds until powder is fully dissolved.